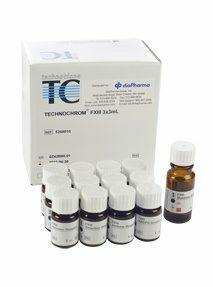 Diapharma - DiaPharma Group, Inc. The most flexible hemostasis research tool available! 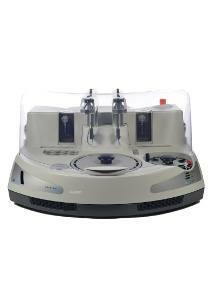 Precise measurement of clotting, chromogenic, or turbidimetric tests. Automated fluorescence measurement for thrombin generation. Windows based assay development templates. 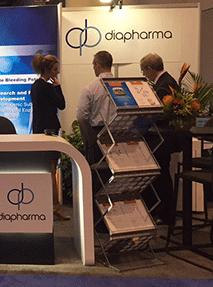 See DiaPharma and the Ceveron Alpha at ISTH 2015. June 20-25, Toronto Canada, Booth 1016! 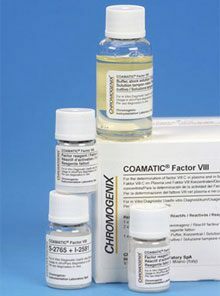 Why is measuring FVIII with a chromogenic assay important? While supplies last. Sale on specific lots only. Please call 1-800-526-5224 or email info@diapharma.com for details.